You’ve likely seen a lot of commercials promising homeowners that they can save hundreds of dollars a month on their mortgage if they just refinance. They get a huge chunk of money back, save money every month and pay off their homes faster. You may wonder if you can do the same thing with your car loan, which is likely the second biggest investment you have made (or the biggest if you don’t own your home). The answer is: you can refinance your loan. However, whether or not you should is another matter. Learning everything you can about the process and then carefully evaluating your financial situation can help you make the best choice for your particular circumstances. You could lower your interest rate. If you bought your car several years ago when the economy was bad or you bought your car when you had less-than-stellar credit, you are probably paying a huge interest rate on your car loan. Refinancing your car loan might be a good idea if you have significantly improved your credit or if overall interest rates have improved considerably since you first took out the loan. You need to be poised to reap a significant reduction in interest to make refinancing your loan worth it. A point or two will not be enough to save you much in the long run — and it could even cost you depending on the other terms of the loan. You could get cash back. If you have been paying on your car for some time or you have been paying ahead, you may have some good equity built into your car. Therefore, when you refinance your loan, you could end up getting some of that money back. The new loan will be offered for the value of the car, so if the car is worth more than what you owe on your current loan, you’ll get a nice cash payout. Of course, you could put this money right back into paying off the loan, but you could also use it for a family vacation or some other nice purchase. You could shorten the term of your loan. Refinancing a car loan doesn’t have to save you money every month in order to save you money in the long run. If you refinance your loan for a shorter term, you’ll pay more each month, but you’ll pay off the car much faster. That means that you will pay much less in interest over the life of the loan, ultimately saving you hundreds or thousands of dollars. You’ll only want to choose this option if you have the extra money to spend each month, such as if you’ve been promoted at work or have moved to a new company that offers a higher salary. You’ll pay more in the long term. While refinancing your car loan may lower your monthly payment slightly, it could end up costing you much more in the long term. The reason is that cars usually depreciate rather than gain value. In fact, Consumer Reports says that most cars depreciate an average of 45 percent in the first three years. That means that you likely owe more on your car loan than your car is worth at any given time. When you refinance, you may be including negative equity in your new loan. That means that you’ll be starting the amortization process all over, paying mostly interest on your loan and widening the gap between what you owe and what the car is worth as it continues to depreciate but you don’t touch the principal. You’ll end up spending thousands more for your car over the life of the loan. Of course, that is only if you even get approved for the refinance. If you have negative equity on your car, you will find it very hard to be approved for a loan refinance. You may have to make a cash payment. If you owe more on your loan than what your car is worth (and you probably do), you may be asked to make an upfront cash payment to cover the gap between the value of your car and the value of your loan. That usually defeats the purpose of refinancing the loan for most people, who are trying to put more money in their pockets instead of taking it out. You may not save much each month. If you want to see a big drop in your monthly payments, you will likely have to extend the life of your loan. Unless you get an interest rate that is markedly lower, your monthly payments will likely not change by much. The only way to make the dramatic difference you want is to take on a higher number of payments, which will increase the interest you pay and the overall amount you pay for your car. You may have to pay a penalty. 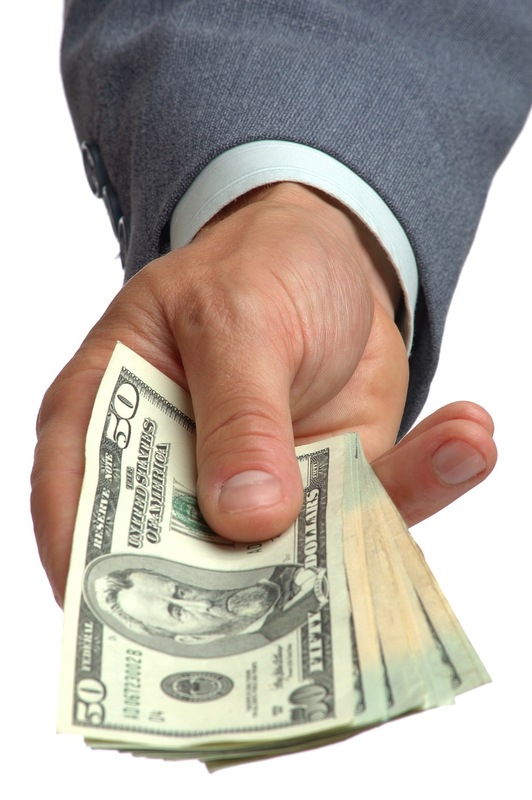 Like all loans, your car loan may come with a penalty for early payment. That means that if you pay it off before a certain time, you may have to pay a fee. Therefore, refinancing your car loan too early may actually end up costing you money, rather than saving it. Check the fine print on your loan paperwork to see if there are any prepayment penalties, and double check the time frame if there are. 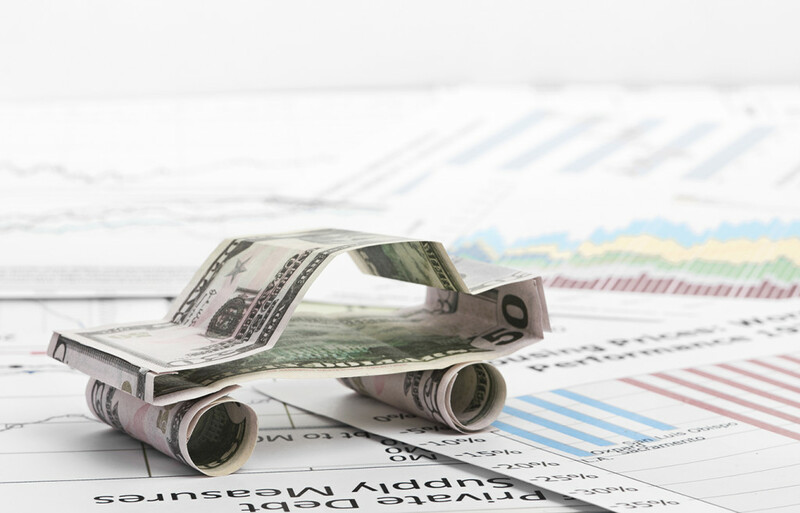 Refinancing your car loan typically only makes sense if you have had a radical change in your credit or your financial situation or if interest rates have dropped considerably. If you are trying to lower your payments, it makes more sense to take out a home equity loan to pay off your car loan. You’ll get lower rates, and you can use the money for other financial needs. If you have bad credit and are trying to keep your payments low, working with the right lender to get bad credit car loans can help. Some unethical lenders prey on those who have bad credit and will charge usurious interest rates for these bad credit car loans. However, reputable dealerships like McCluskey Automotive offer fair terms that give those with bad credit a chance to get a quality automobile and to start rebuilding their financial future. Visit McCluskey Automotive today to learn more about our bad credit car loans and the interest rates available. You may be surprised to learn how affordable that car you need can be. Once you have an idea of what kind of financing you can get, explore our selection of quality automobiles and take a test drive of what could be your new car. When you start with the right loan terms, you won’t have to worry about trying to refinance later. You can feel confident knowing that you have your finances under control.